Sea water that enters an inboard’s exhaust system can lead to trouble — rusted valves, pitted cylinders, even a seized engine. ABI/Precision Lighting’s Thru-Hull Exhaust Port with Flapper is designed to keep the water out. The port is made of 316 stainless steel, and the replaceable nitrile rubber flapper resists oil, fuel and other chemicals. 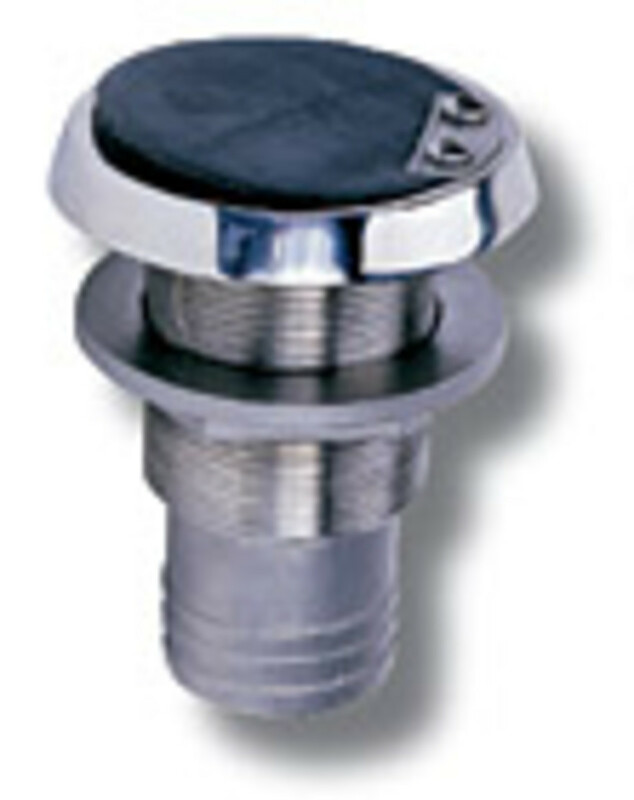 The port fits hose fittings from 3/8 to 2-1/4 inches and weighs 3-1/4 pounds. Retail price is $123; replacement flappers are $4.95. Contact: ABI/Precision Lighting, (800) 422-1301, www.abimarine.com.